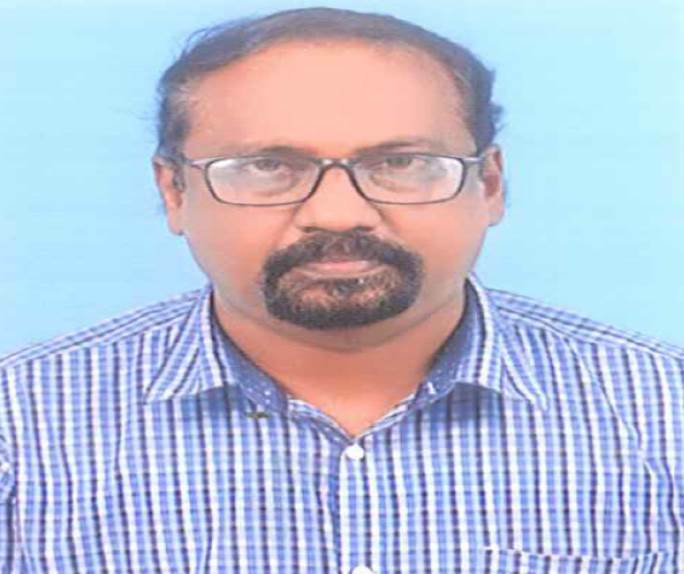 Dr M. Saji is an Associate Professor and Head of the Department of English of South Travancore Hindu College, Nagercoil, Kanyakumari District, Tamil Nadu. He has a Ph. D. in English. He has done two UGC sponsored mini projects on Hinduism and Sub Culture. He is a member of the Editorial Advisory board of the journal HINDLITT. He has published various articles on historicism, multiculturalism, Subculture, Film Studies etc. in various journals and books. 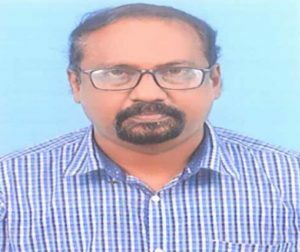 He was a member in the Board of Studies for PG (English) in Manonmaniam Sundaranar University, Tirunelveli, Tamil Nadu and is a member of the Board of Studies for M. Phil. (English). He has published various write-ups in the newspaper Indian Express as a freelancer. He has organized various seminars on Journalism, Human Rights etc. His academic interests are Cultural Studies, Journalism, Ecocriticism, and Latin American Literature. He also publishes poem on his Facebook page. He has been appointed as one of the Coordinators of FSLE-India for its Tamil Nadu Region.